En heltäckande bok för den som vill lära sig att trolla med duvor. Även skötselråd finns i boken på 407 sidor. 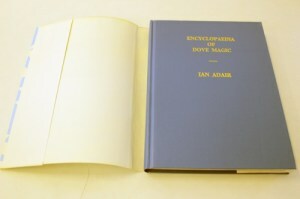 You won't believe the numbers of tricks and effects you will find in those books. Each book is completely different from the others, and includes litterally tons of ideas that you will love. 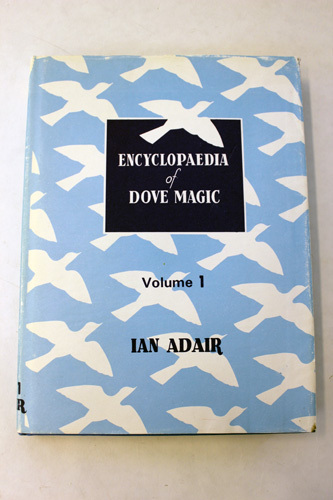 Nine chapters of useable practical dove magic. 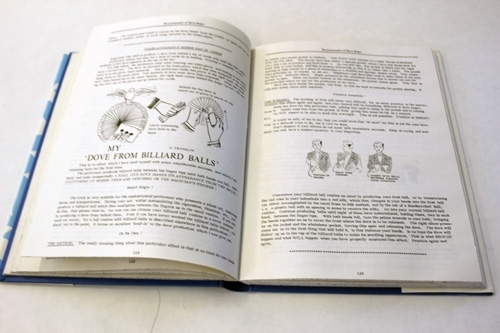 All different from volume 1. Includes information on feeding and care. Hard cover, 407 pages.